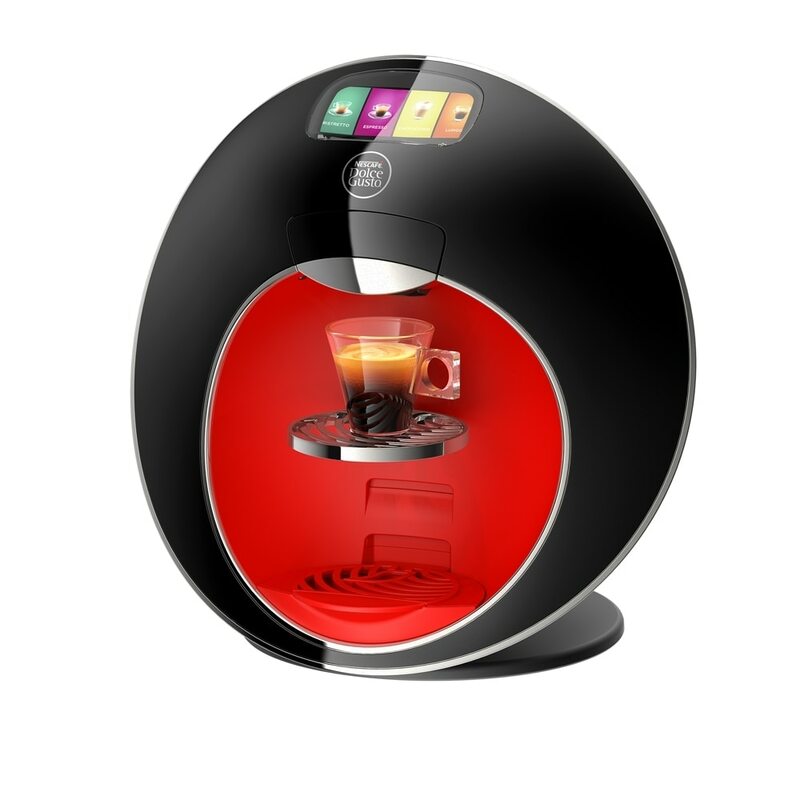 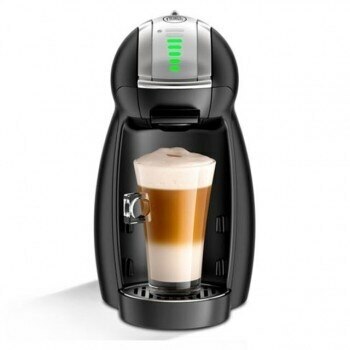 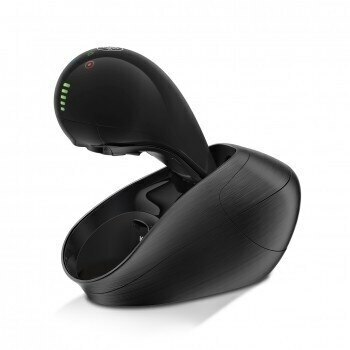 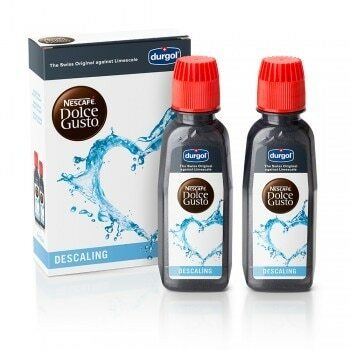 The new NESCAFÉ® Dolce Gusto® OBLO is the perfect combination of outstanding performance and sleek design. 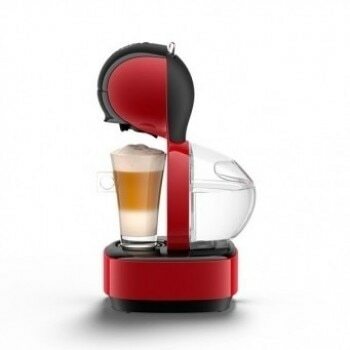 With its maximum of 15 bar pump pressure, OBLO reveals the best aroma and creates a perfect crema. 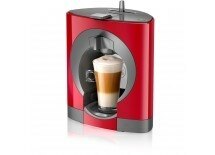 Whatever your preference is - hot or cold beverages - with OBLO each and every cup is an irresistible masterpiece. 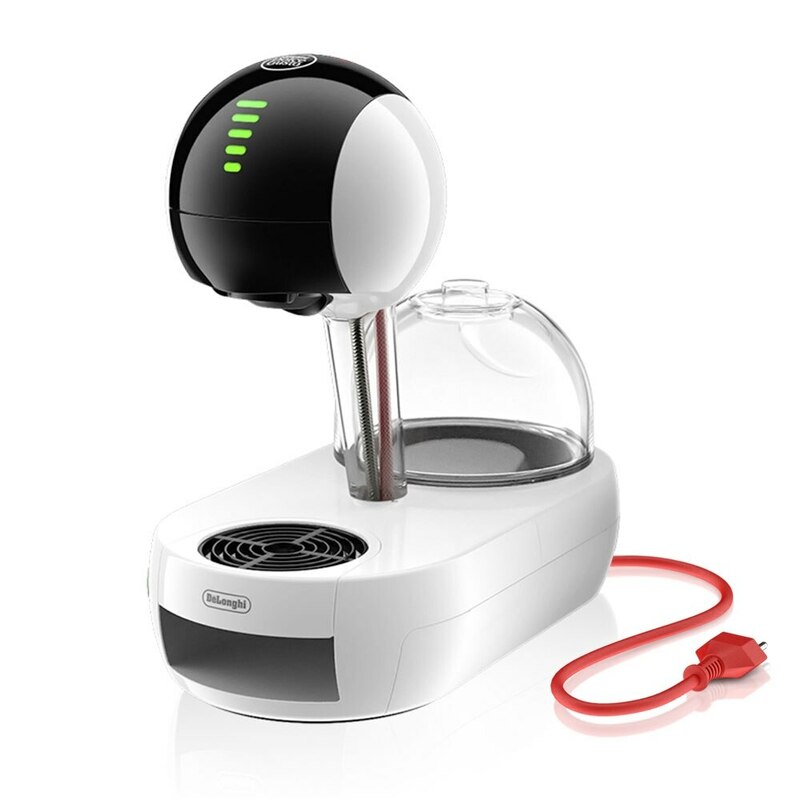 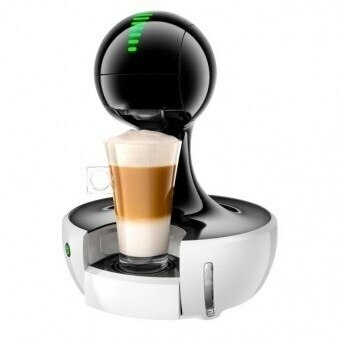 Just pop in a capsule and create your perfect cup of coffee.